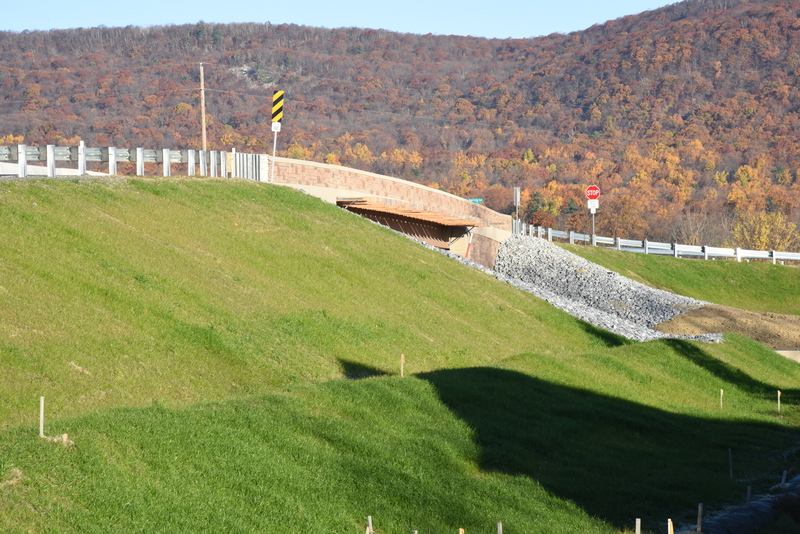 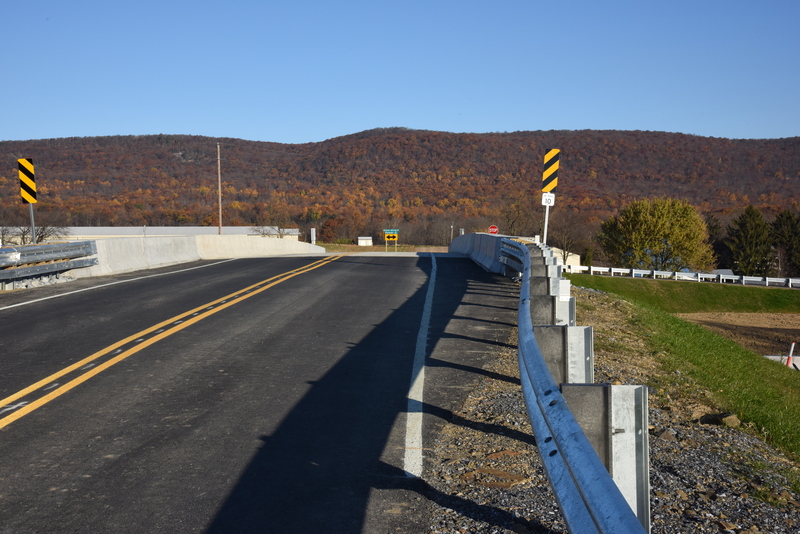 JMT used ABC methods for multiple cantilever abutment bridge replacement projects in Pennsylvania. 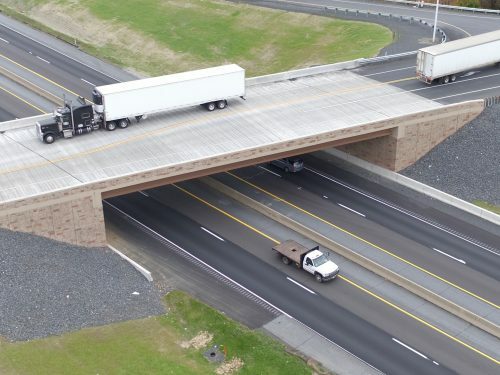 The Pennsylvania Department of Transportation (PennDOT) sought to replace six bridges over I-78 to increase the minimum vertical clearance and to accommodate future widening. 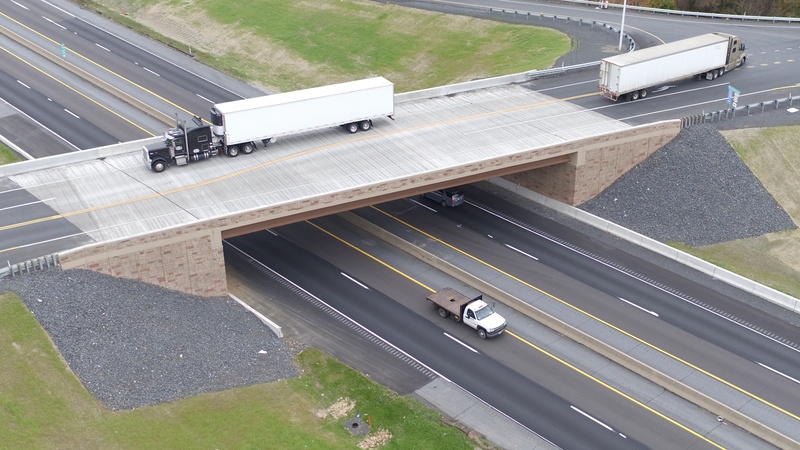 Alfred Benesch & Company and JMT were independently selected by PennDOT to design two separate packages, each consisting of three structures along this corridor located between Harrisburg and Allentown in Berks County, PA. 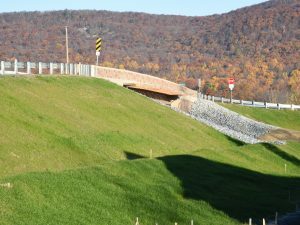 Initially, these bridges were to be constructed using conventional techniques under staged construction maintaining a single lane of traffic in each direction. 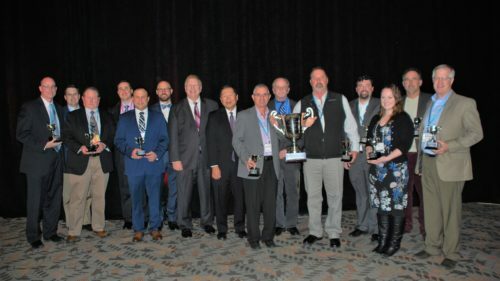 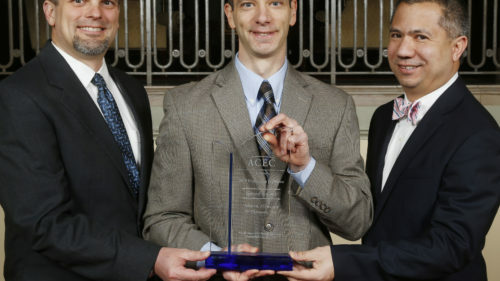 At the midpoint of the design process, PennDOT asked the teams to merge their efforts and produce a single bid package that incorporated accelerated bridge construction (ABC) techniques under roadway closures to accelerate both the design process and the construction duration of this combined project. In addition, some economy of scale was anticipated considering the similarities of the six structures. 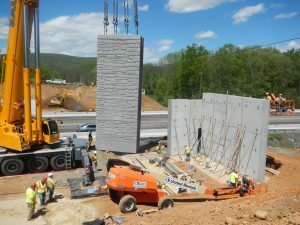 The use of ABC greatly shortened the on-site construction duration for each of the six structures. 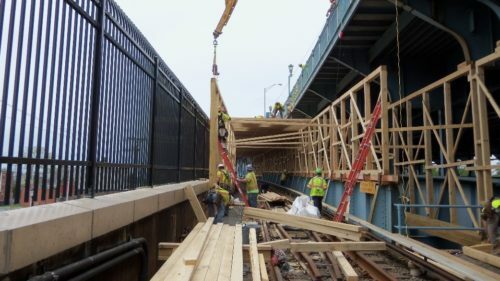 Each of the six structures would have taken a full construction season to complete. With the implementation of ABC under roadway closures, the on-site construction time for each of the six bridges was reduced to 30 to 60 calendar days. The project met the owner’s needs of providing standard interstate under clearance and allowing for the future reconstruction of I-78 while maintaining four lanes of traffic on either side as well as leaving behind an aesthetically pleasing group of structures.